New Dawn Projects Limited is a Sri Lankan company located in Colombo, Sri Lanka. 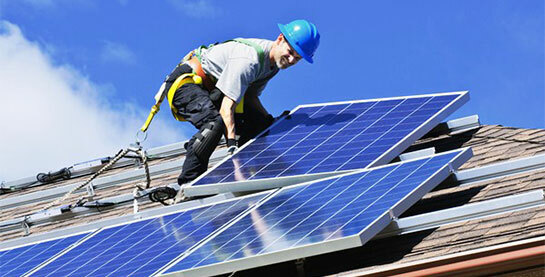 New Dawn specializes in project management, sustainable energy solutions and sustainable building solutions. New Dawn’s vision is to spread the use of sustainable resources to make the world better place for everyone. New Dawn’s mission is to bring much needed light of hope, knowledge and prosperity by harnessing resources that are scattered around without any synergy. 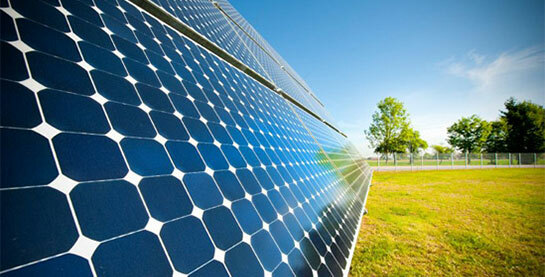 New Dawn is committed to offering a superior sustainable products used in a wide range of applications. In this section you will find our initial offerings. This solar power system is for areas with grid connected electricity. 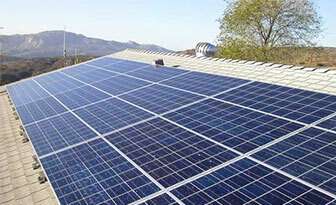 This solar power system will provide electricity during the power cut periods and help to reduce the electricity bills. This solar power system is for areas without grid connected electricity. This solar power system can provide electricity to operate any equipment in areas where there is no access to electricity. Some applications are lighting, water pumping, pathway lighting. 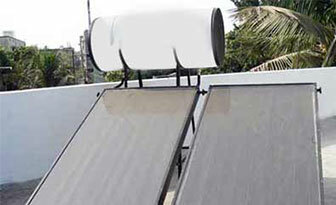 This solar power system is used to heat the water for domestic and commercial application. 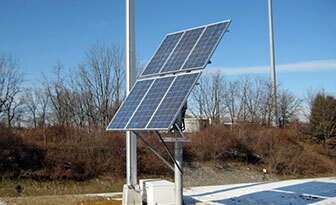 This solar power system when used for appropriate application will reduce the electricity bill. New Dawn’s initial project – solar powered Village Study Center was completed in April 2012 Vanni, Sri Lanaka. This solar powered Village Study Center is located in the remote Mankendy village, Vavunia where there is no access to electricity. This solar powered Village Study Center will provide safe lighting to the village in the night and enable the children to complete their home work and continue on with their studies. Sri Lanka Army 611 Brigade identified the need and helped by constructing a hut for the study center. Gods Own Children Foundation – Canada sponsored the solar powered lighting for this Village Study Center. Currently New Dawn Project is working on building sixteen Village Study Centers and sustainable net zero homes in various remote villages located in Vanni Region. Individuals and organizations wanting to help New Dawn in any of the above projects are requested to contact New Dawn through email. New Dawn team has expertise in project management & integration and intent to provide this services to any organization that may require. New Dawn team also has expertise in skill development training and intended to provide these services to areas that badly need these services. 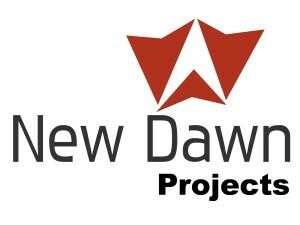 Individuals and organizations wanting collaborate with New Dawn are requested to contact New Dawn by email.